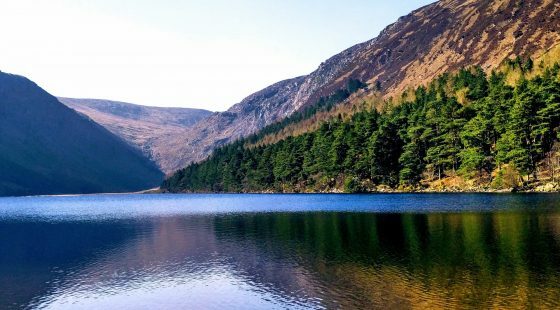 During the autumn months, Dublin is a beautiful, thriving city and around Stephen’s Green there’s plenty to get up to on clear, sunny days. Cooler days and dark evenings are no excuse to stay indoors when you’re staying in this stunning area. So pull on your boots and wrap up warm to discover delights around every corner. When you’re staying at Stephen’s Green Hotel Dublin, you’re perfectly placed to add these five incredible outdoor activities for an autumn day to your plans. Our hotels city centre Dublin mean you’re covered for when autumnal showers hit too, with a multitude of indoor venues and activities to fill your days if necessary. 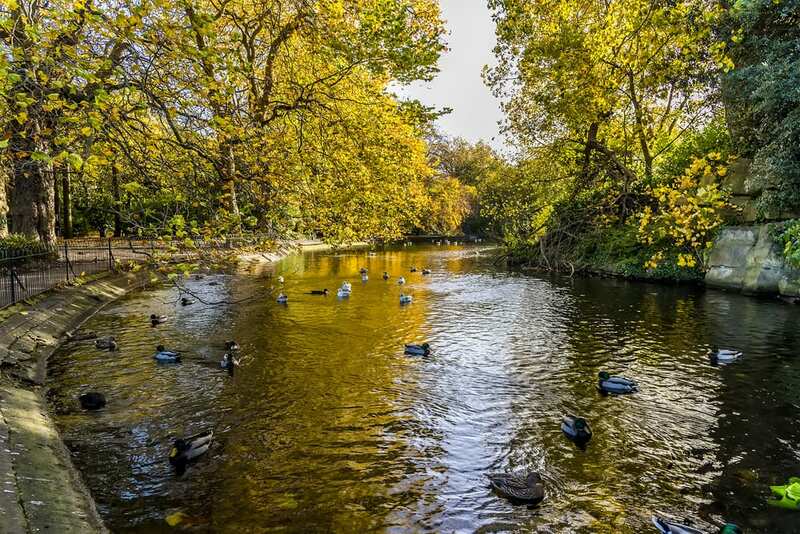 In the centre of Dublin, you can find a natural oasis in the form of St Stephen’s Green. Elegantly landscaped, this space is filled with bright colours during the autumn months making it a stunning backdrop for a walk. Steeped in history and containing monuments, it’s the ideal place when you want to escape the hustle and bustle of the city centre, whether just for an hour or a whole day. Surrounded by some of the city’s most visited indoor attractions it’s perfect for breaking up your cultural stops too. One of the features that makes St Stephen’s Green so attractive is the charming lake. But it doesn’t just add to the scenic value of a walk. You can get out on to the water too. One of the most popular tourist attractions here is the Viking Splash Tour, which takes you across land and sea to discover the sights of the city. Put on the right clothing and it’s a great outdoor activity for those months when the mercury has started to drop. From the Stephen’s Green Hotel Dublin Iveagh Gardens is just a stone’s throw away. These spectacular gardens might not be well known but they are one of the city’s hidden gems. Built in 1865 and blending English and French styles, exploring here is an excellent way to spend sunny autumn days. You’ll find gently cascading waterfalls, a maze to get lost in and even a purpose-built archery field. There’s plenty to see in Stephen’s Green so, you might want something other than foot power to explore. Situated right in the heart of Dublin, you’ll be able to find monuments, statues, and architecture to drink in. And when you’re looking for an alternative to walking, bike rentals are ideal. 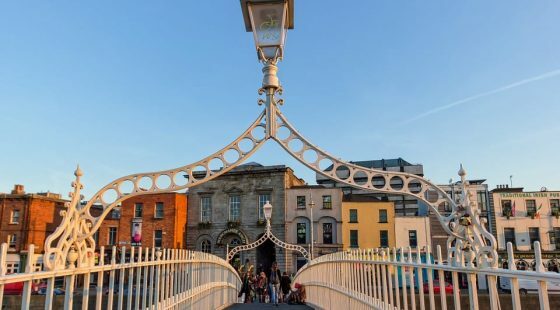 You’ll be able to zip around the streets in no time at all, stopping to admire the Sir Arthur Edward Guinness Statue or Fusiller’s Arch, you can even park up and enjoy a drink in one of the many pubs lining the streets. 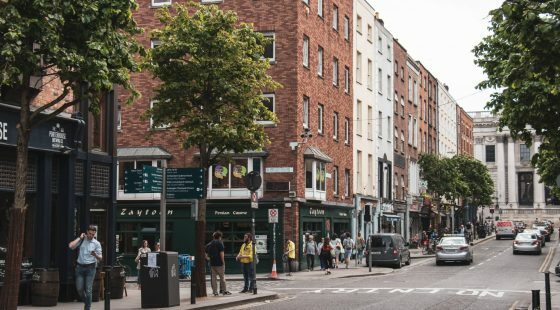 When you want to learn more about the history and culture of Dublin and take advantage of a sunny day, there’s no better options than a walking tour. There are numerous tours to choose from when you’re in this part of the city. Whether it’s literature, art, or history that you love, there’s a tour guide waiting to show you a different side to Dublin.